For her second visit of the year we welcome back Liane Carroll. She has now produced a body of recorded work that has secured her position as the queen of British jazz. 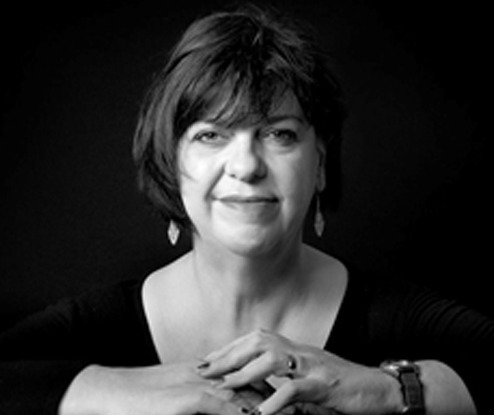 Her intensely musical intelligence and the emotional frankness of her delivery, her ability to inhabit the spirit of every song she sings and also her easy wit and charm ensure that every Liane Carroll performance is a memorable event.